The next stop for ComebackSZN has been decided. Congrats to QB Johnny Manziel (@jmanziel2) on his decision to sign with the Hamilton Tiger-Cats of the CFL! 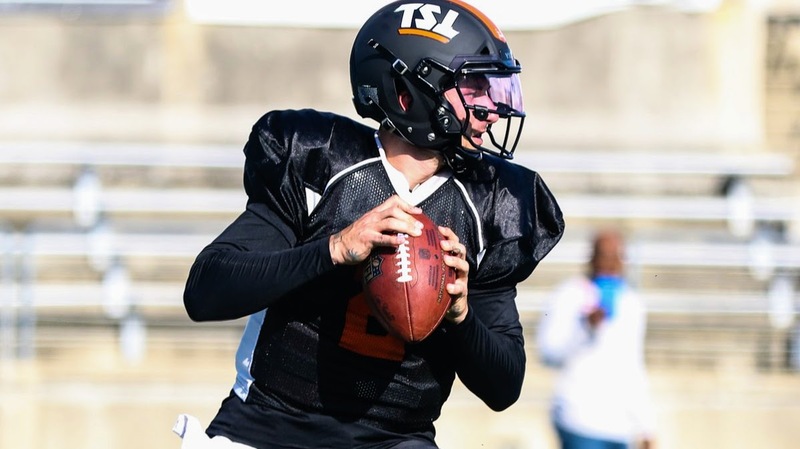 Next TSL DE Karter Schult signs with Carolina Panthers!